Posted on Saturday, December 31st, 2016 at 13.05. Club Photographer, Don Blandford picks out some highlights from his collection of Farnborough FC Photos throughout 2016. 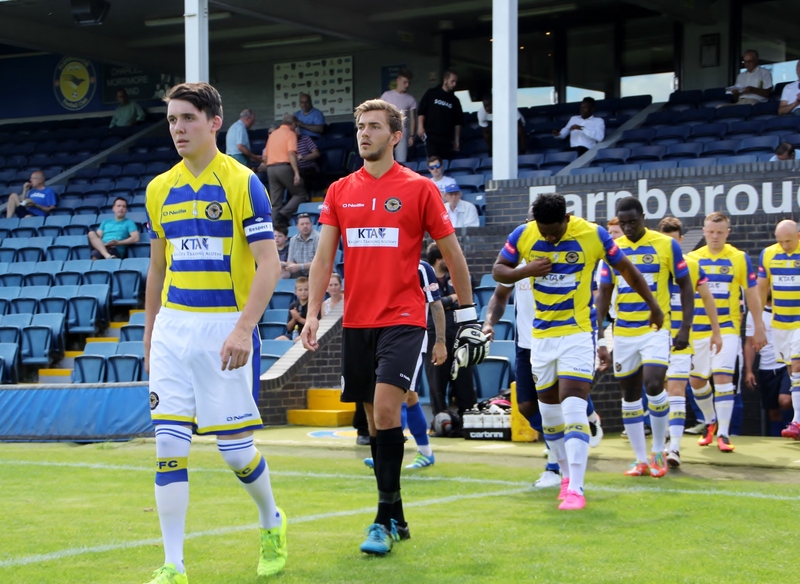 View the full ‘Farnborough FC 2016’ Album on Flickr here as Club Photographer Don Blandford shares some moments captured on and off the pitch during 2016. Once again, a massive thank you to Don for travelling from his home in Essex to our Home and Away fixtures for the past few Seasons. All Photos are Copyright Don Blandford.